Last Saturday, my friends from my Brazilian Jiu Jitsu club came over to celebrate our coach’s birthday. Lots of us were dieting to make our weight class for our tournament in January, but… when somebody says CHURASSCO… well, you just can’t say no to a good Brazilian barbecue. This is the first time I’ve had Brazilian grill at home. If I ever have a craving for Brazilian, I usually head over to Brazil Churrasco at Sixth Avenue. It’s been there since before I can remember! The Napoleon Lex485 being put to the ultimate test…. Churrasco!! Anyway, Coach pre-smoked these coarse salts at home and brought a large container of them over. He refuses to give me the recipe so I will have to use the power of Google to find a recipe that will have similar results. It was really interesting watching him at the grill (I say watch because I was forced to stay away from the grill. Geez, what a control freak!!!) Basically, he gets these really fat slabs of steak and the fat side faces up. So while the beef is on the grill, the fat goes into the steak from the top. He seasons the steak with just the smoked salts by having them scattered on each slab. Whenever he turns them over, the salts would fall into the firebox, causing the flames to go really big! At one point, the firebox actually caught fire because there was just too much salt dropping in! We had to switch the grill off and put out the fire with a pitcher of water. You could say that the PSI was on the high side that evening! 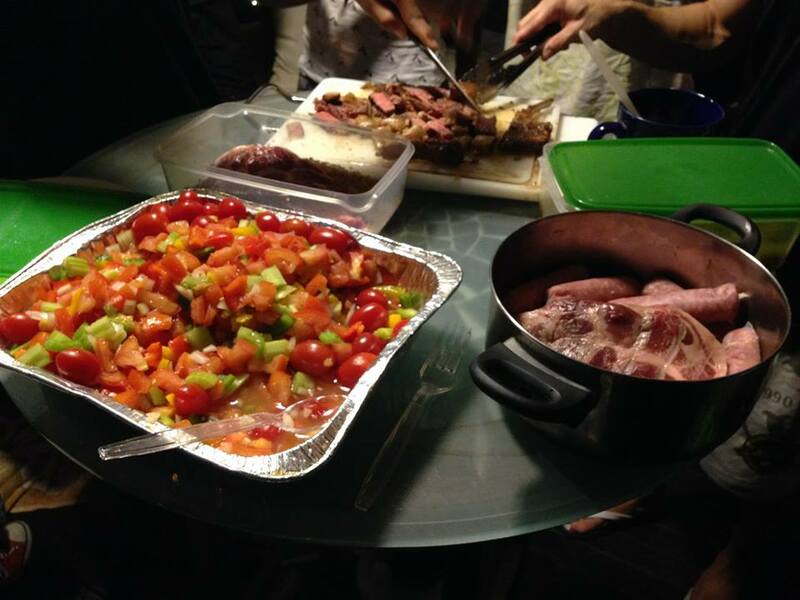 Overall, the Churrasco was a success and everybody loved the meat. The steaks and lamb racks were literally swooped up within seconds of being taken off the grill. It was a good thing we opted to use the gas grill too because with 40 of us to feed, we would have ended the BBQ session past 1am if we had to use a charcoal BBQ. Black belt in Brazilian Jiu-Jitsu, black belt in Brazilian BBQ! 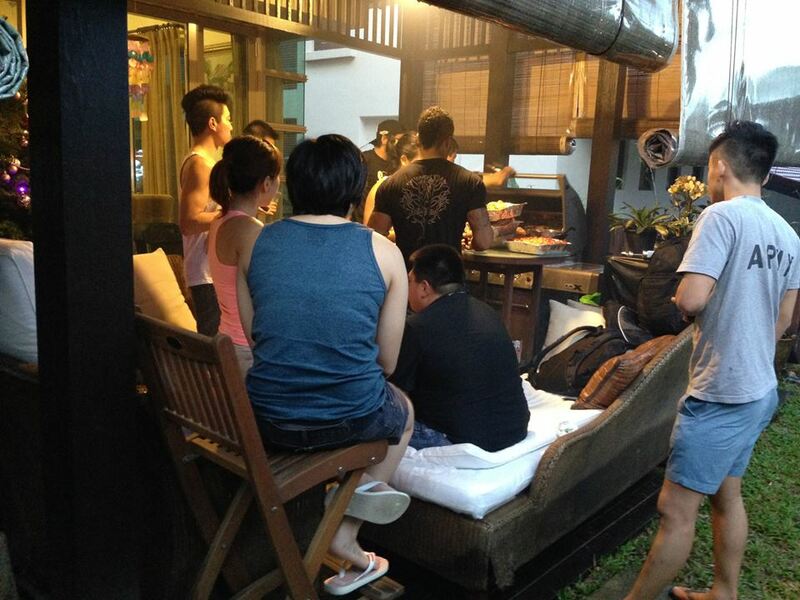 2014 December BBQ Warehouse Sale Singapore! If you’re looking to entertain or looking for the perfect gift for that special someone, the Liberty Patio Bi-Annual BBQ Warehouse Sale is back! 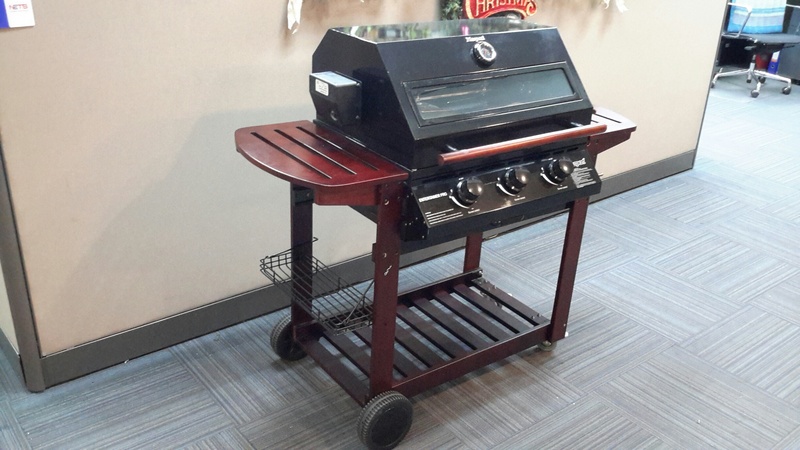 From the 5th to 7th December 2014 (Friday to Sunday), you can find the best BBQ deals in Singapore on past season and display models. 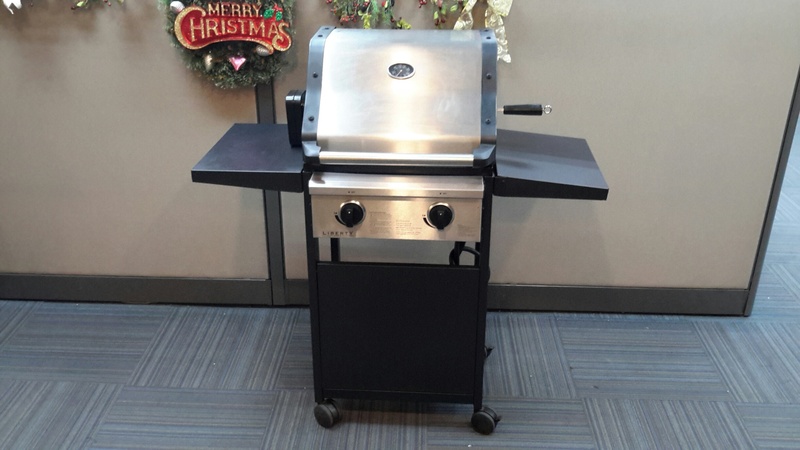 You can even get grills for as low as $70! 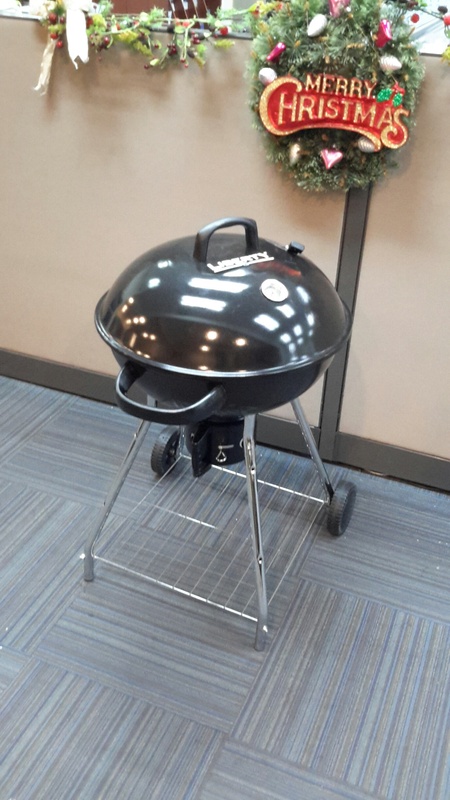 It’s best to get there on Friday because the cheapest barbecues usually go first, and many of them are last-piece models, so someone might snag up the one you had in mind. 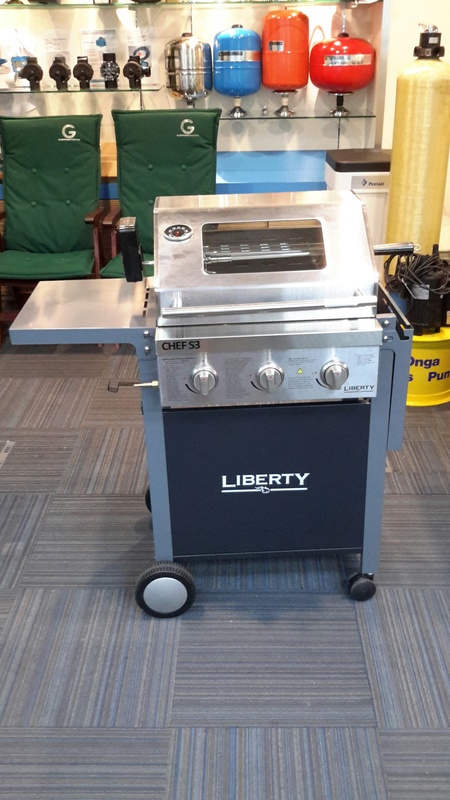 The Liberty Patio BBQ Warehouse Sale is located at 194 Pandan Loop, #05-05, Pantech Business Hub, Singapore 128383. 5 – 7 December 2014, 10am – 5pm.